EZ ON EZ OFF Plow Assembly! 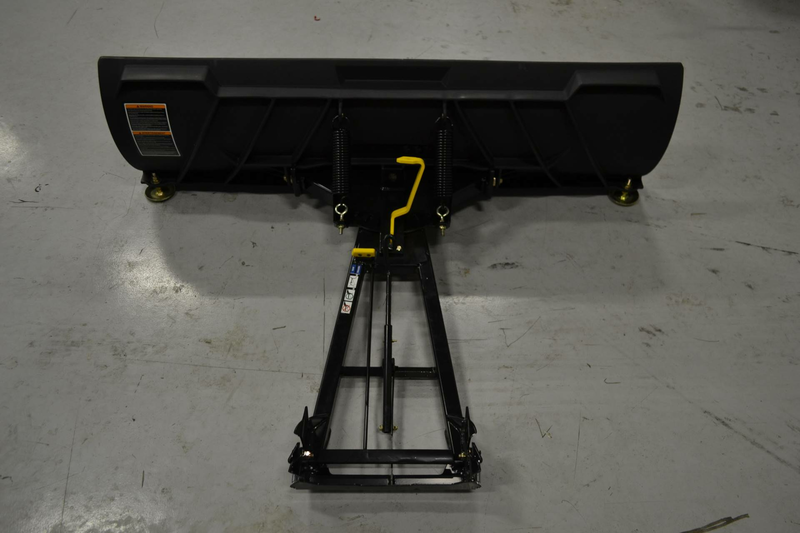 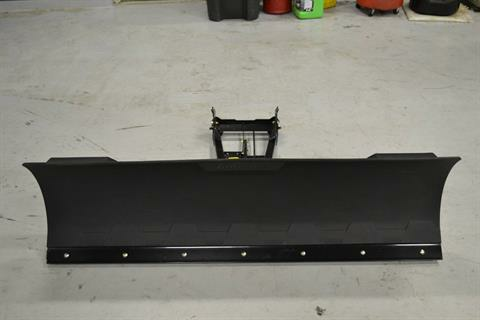 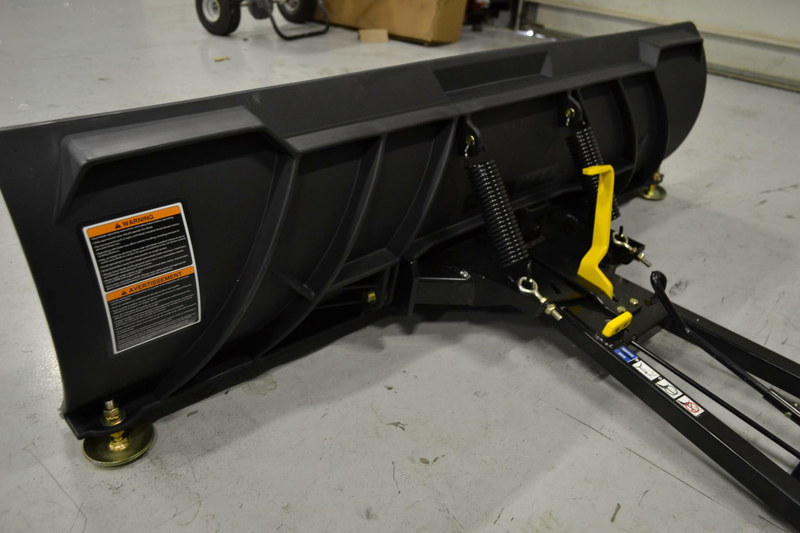 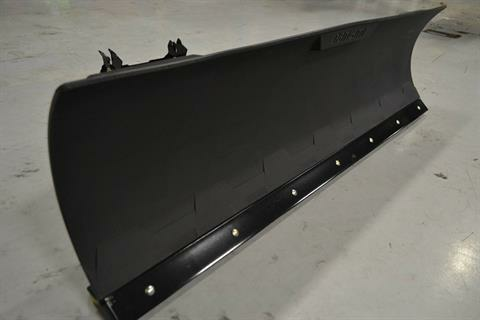 Can Am's Newest Plow Assembly for the ATV's Maverick Trail, and Maverick Sport Models. 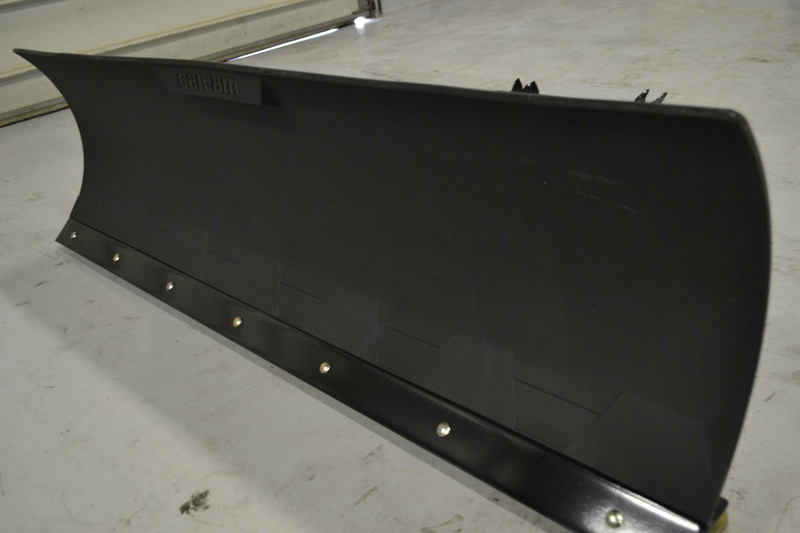 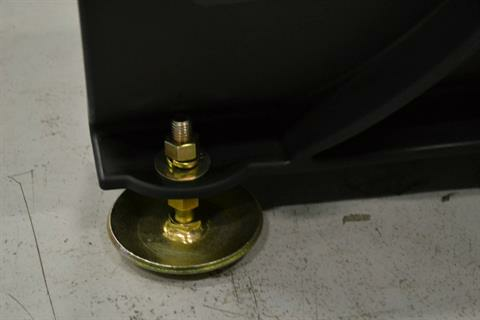 Put and off without kneeling down to lift the plow, or install pins!